Recalling the verdant Garden of Java, Indonesia, bordered by a centuries-old volcano, glossy palm trees, intricate temples and mesmerising natural beauty, this sublime scent is the first to feature sesame absolute, capturing the senses and lingering on the skin beautifully. The key note of intriguing, nutty sesame is combined with zesty grapefruit and set against a backdrop of white musk, mandarin, floral freesia and rose-peony for a delicious, seductive fragrance. 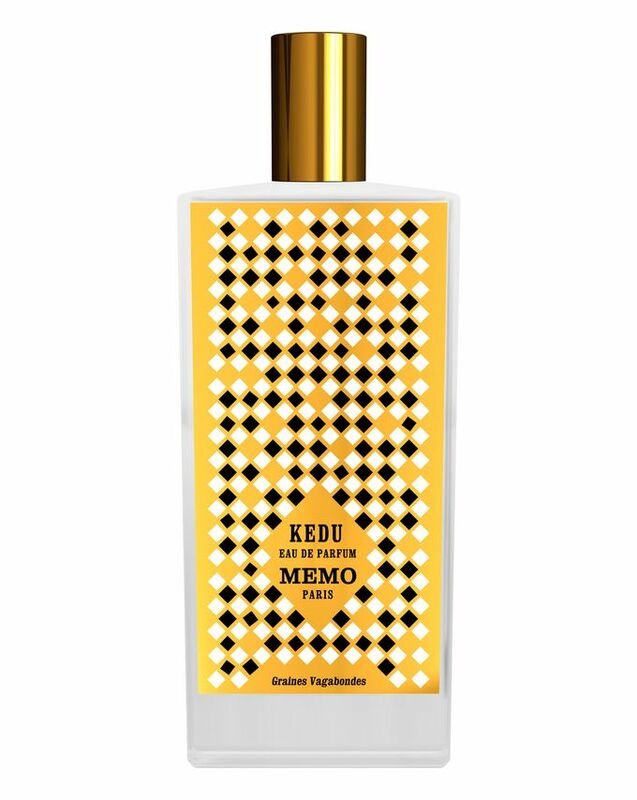 The first fragrance to feature the intriguing, nutty scent of sesame accord, Kedu by MEMO PARIS recalls the vibrant, mesmerising Garden of Java, an area of outstanding natural beauty featuring a centuries-old volcano, glossy palm trees and intricate temples. 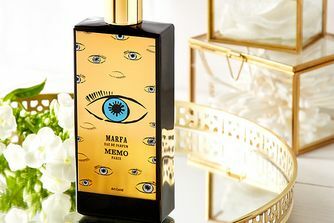 Alongside sesame, key notes of zesty grapefruit and white musk are set against a backdrop of neroli, mandarin, botanical, green mate, earthy moss and subtly sweet, floral freesia and rose-peony accord. Together, they make for a natural, fresh and seductively sweet scent that lingers on the skin beautifully. 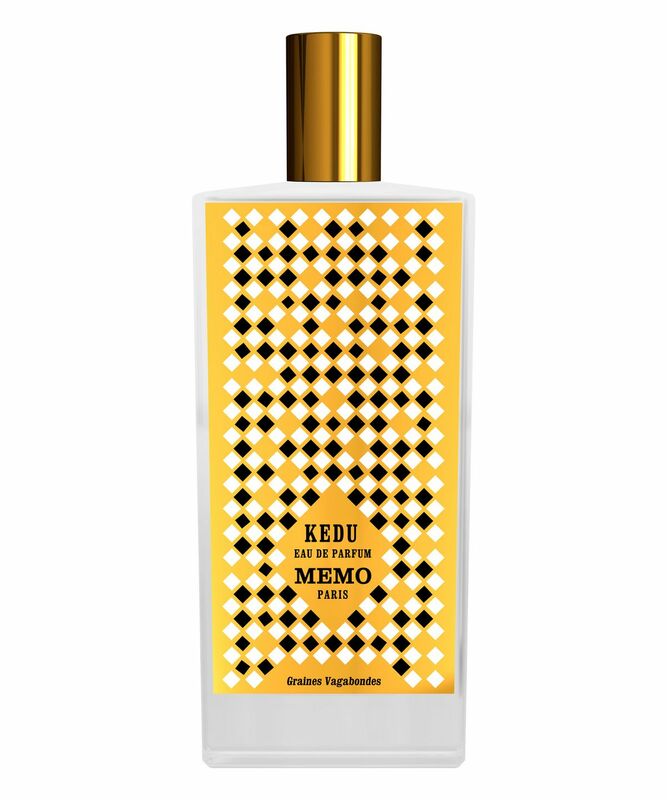 As luxe as fragrance gets, MEMO PARIS products are housed in gorgeously decorated, heavy-glass bottles that are sure to make a stunning addition to any beauty collection.